After the speed comparison on the Samsung Omnia 7 and Nokia Lumia 800, there was a request for comparison against the N9. Here’s Edward to give you the details in a 3 minute 40 second video. Edward points out that Nokia Lumia 800 just has no lag though there is a little bit on the N9. Don’t fret. The N9 is still obviously a fantastic phone. What Ed’s doing is possibly just an extreme, but just to highlight again the speed/fluidity of Windows Phone. As you noted in the last video (and I hope to show more myself) that the older 1GHz phones are slower, though only really slower in comparison to new WP Mango such as Lumia. 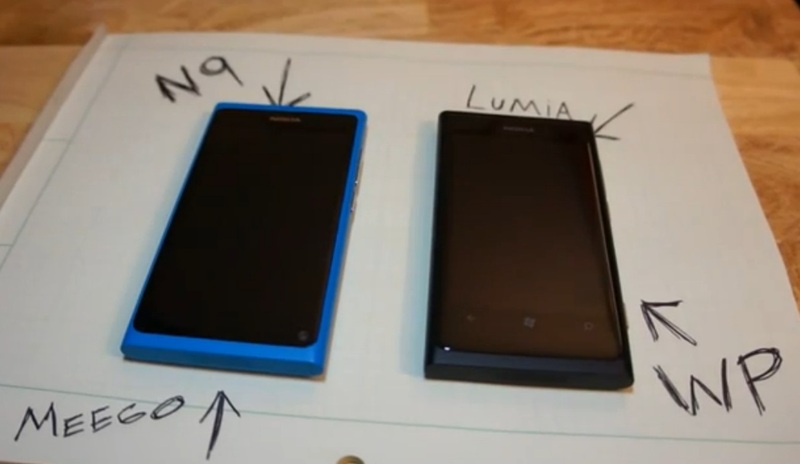 N9 or Lumia 800? Either way, you have a very awesome phone.